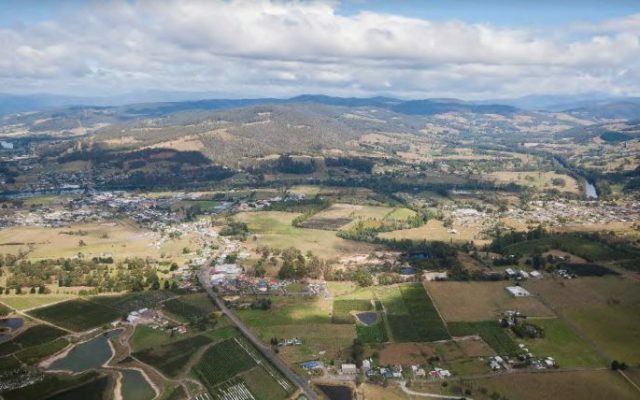 The Government recognises the importance of local government and the increasingly complex role it plays in serving and representing local Tasmanian communities. 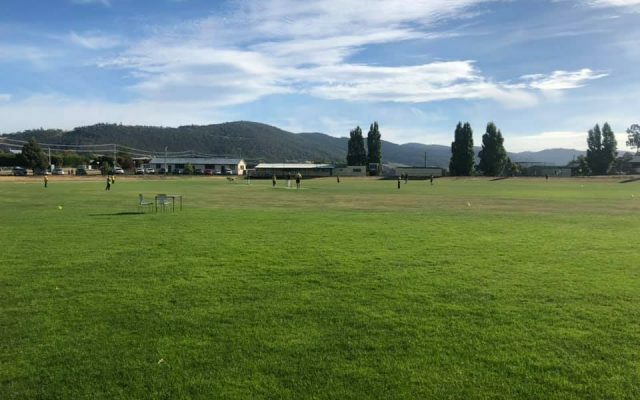 It is crucial that the legislation governing the Tasmanian local government sector reflects and supports what communities expect from their local councils, and supports councils to meet these expectations in an increasingly dynamic environment. As part of the comprehensive review of the Local Government Act 1993 an initial phase of public consultation is about to commence. This is an opportunity for the community to speak with the review team, ask questions and have their say on the future of local government. 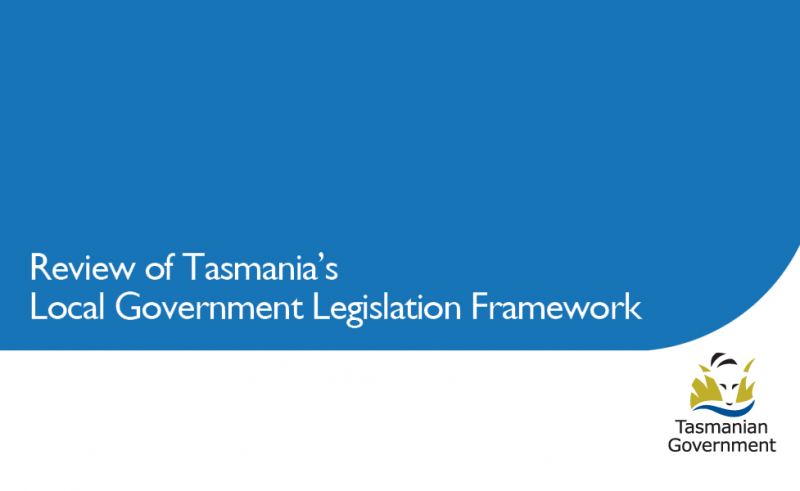 Wednesday 20 February – 5:30pm – 7:30pm – RACV/RACT Hotel, 154-156 Collins Street, Hobart.